As you know, I love cooking. But work, cooking, kid, hubby, family, friends etc I sometimes feel that enough is enough. Need a break, so I use a food delivery website called EatNow.com.au, where I can order Indian food online from a list of Indian takeaways from the comfort of my home. As you know that I started a journey of my school lunch. Golden Ball / Chicken Golden Ball is one of my school lunch item. I miss those days, friends, foods everything. 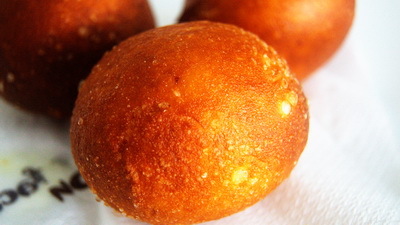 Though Chicken Golden Ball is deep fried item, you can bake it too. 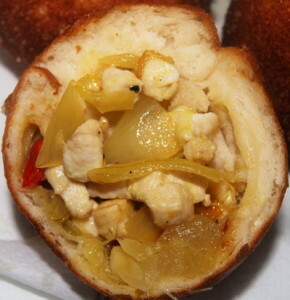 But if you bake it, you will get stuffed chicken bun, it will not be golden ball. Hope you will like and don’t forget like my facebook page or join my facebook group to keep in touch with me. Also need oil for deep fry. 1. Mix yeast, sugar and milk together and let it sits for 5 minutes or till you can see air bubble in the mixture. 2. Mix all ingredients together and knead well till the dough becomes smooth and elastic. 3. Wash and cut chicken breast into very tiny cubes. 4. Place the dough in a bowl and cover it. Leave the bowl in a warm place to rise till it becomes double (approx 1hr). 5. 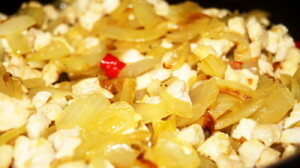 Heat the pan with oil and fry the onion and ¼ teaspoon salt till it becomes soft and transparent. 6. Add chicken, garlic and chillies. 7. Cook it till chicken is tender and no moisture left. Remove it from heat and keep aside. 8. 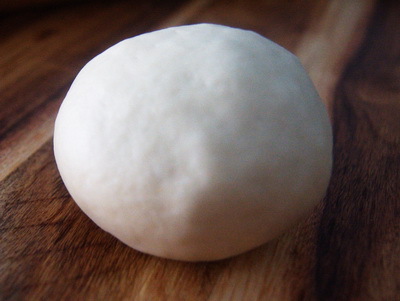 Knock down the dough then knead it for 2 minutes and divide the dough into 12 balls. 9. Roll each ball into 4″ flat bread. Stuff each flat bread with chicken and make a smooth ball. Rest it half an hour. 10. Heat the oil is medium to low heat and when oil is ready, take a ball and roll in your palms; place one bun at a time into oil. Roll over the ball with a spatula (because we want ball shape, don’t want to flat it). Fry it on medium till it becomes golden. Remove chicken golden ball on a paper towel. 11. Enjoy Chicken Golden Ball with sweet childhood memories. 1. Take a small pan to deep fry the ball. In this it will take less oil. 2. Make sure fry the ball on medium to low heat to cook it properly. Did you carry a tiffin to school? I am hoping you will make a new printable e-book. If you need any help let me know. I will love to help you. Thanks. Hi,I will try this recipe. Hi,Rownak.I tried ur recipe but it’s not cooked.Inside the ball is not cooked. fry it on medium to low heat. if you cook it high heat, it will nt be cooked properly inside. I mentioned that on it even in tips too. hope next time you will get perfect one. Thanks. 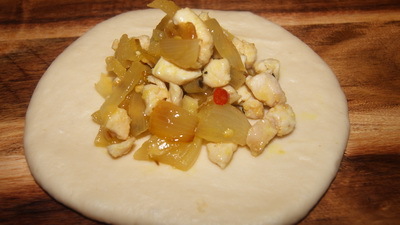 Can I stuff the chicken in the dough and leave it in the freezer for when I’d want to fry it? Hi Yasmin! you can put it in refrigerator or freezer. If you want to keep just 1 day put in refrigerator and if you want to keep more longer then freezer . make the ball and rest 10-15 minute then store it.for refrigerator , take these out and to take bit flour in your hand roll it to keep the round shape. 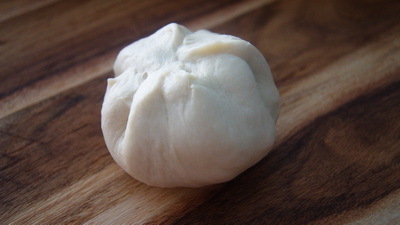 for freezer,you defrost it and for moisture , there is just it will be bun shape you will fry it. but taste will be same. Hope it will help .Thanks. Hi, can you mention the temperature and bake time if i want to make chicken buns? thanks. 170 degree c about 20-25 minutes. 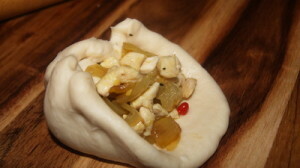 Please check this https://www.banglarecipes.com.au/chicken-stuffed-bun/. Hi Rawnak apu apnar recipe gula darun 🙂 ami r family member ra darun upovug kori ..amito ritimoto pagol apnar blog’tar jonno. ei bun ta ki fridge rakha possible? mane frozen section’e? pore defrost koira fry koron jaibona? Hi,apo amy ki yeast flake use korte pare?